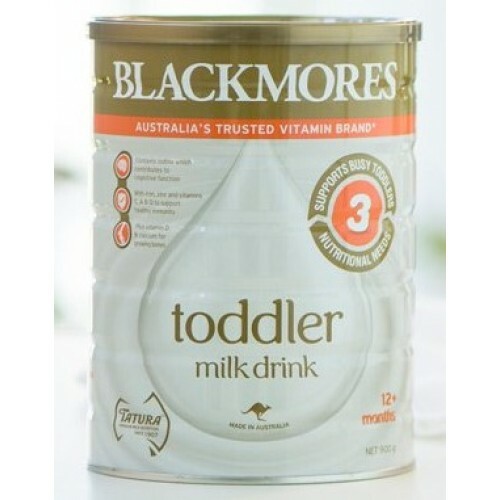 Blackmores great tasting Toddler Milk Drink is specifically formulated to support busy toddlers nutritional needs. Contains iodine which contributes to cognitive function. iron, zinc and vitamins C, A and D to support healthy immunity. Plus vitamin D & calcium for growing bones. It is suitable from 12+ months.